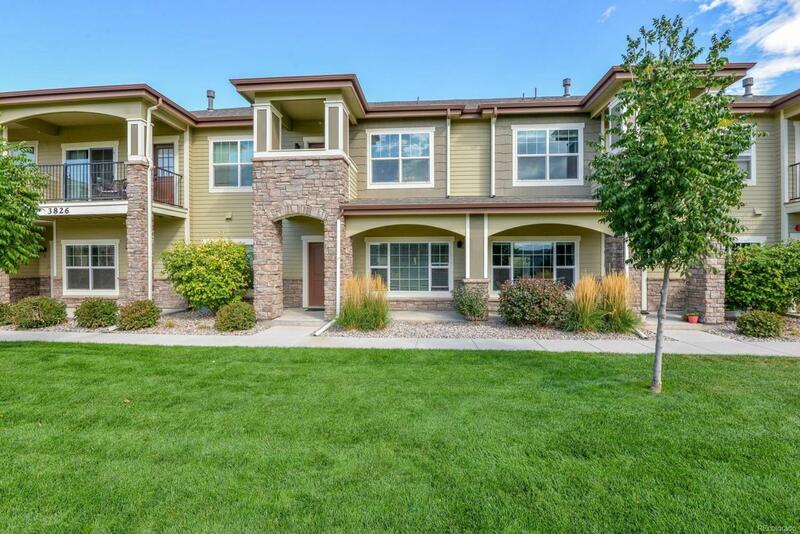 Welcome to convenience and easy living in this 2 story condo featuring an open floor plan. Get cozy in front of the gas fireplace or have a cookout on the fenced back patio. Home boasts two master suites, complete with their own baths and a deck off the south bedroom. Community pool for those hot summer days and in close proximity to restuarants, brewery, & shopping, plus quick access to I-25!